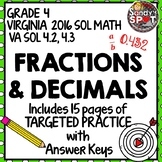 The "Fractions Activity Packet" is designed for students in Grade 4. 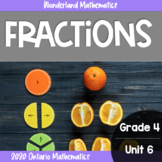 This activity packet is aligned with the Ontario Grade 4 Mathematics curriculum expectations. 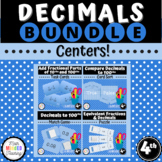 This packet would work well with high flying Grade 3 students or students in Grade 5 who might need to practice working with fractions. Grade 4 Fraction Scoot Game and Task Cards!